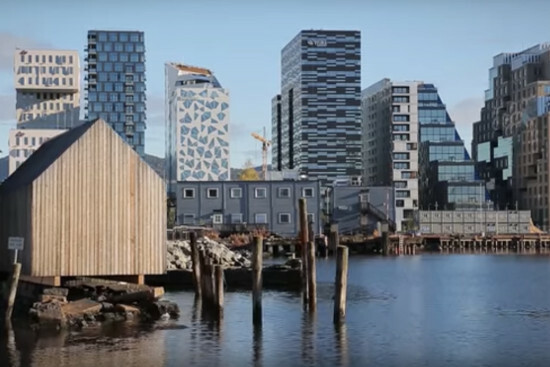 OPA Europe's upcoming Best Practices meeting will take place on June 22-23 in Oslo. Its central topic is "Innovations in Advertising Sales”, and the agenda includes discussion and debate in a series of key areas of digital publishing, namely Programmatic Trading, Content Marketing and Native Advertising, as well as monetisation in the rapidly growing areas of Mobile and Video. The meeting will examine critical questions such as ad product development, pricing and yield optimisation, targeting and measurement, as well as broader issues including alliances and partnerships, and investments in HR and technology. 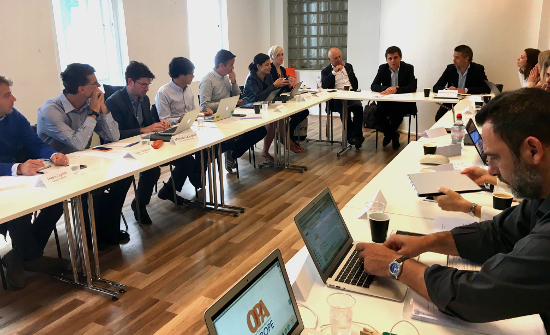 On March 2-3, the members of OPA Europe met at the offices of Les Echos in Paris to discuss New Revenue Streams. Presentations covered sources of new revenue that included e-commerce, events, membership schemes, consulting/agency services, custom publishing, data sales and listings/classifieds, amongst others. Our sponsor, Seedtag, presented in-image advertising as a solution to help premium publishers unlock new revenues. Attending companies were: The New York Times, Le Parisien/Les Echos, Le Figaro, The Telegraph, Le Monde, Aller Media, Vocento, Le Temps, La Repubblica, Dagens Naeringsliv, El Pais, Henneo, and Unidad Editorial. 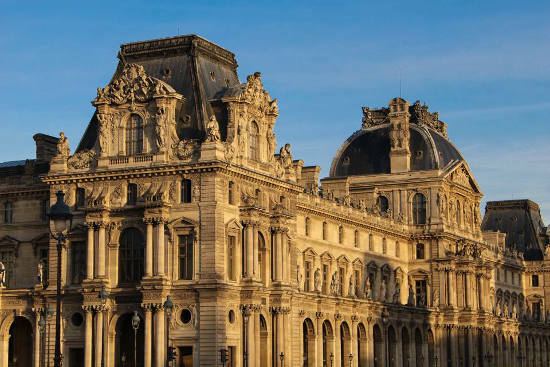 OPA Europe's upcoming Best Practices meeting will take place on March 2-3 in Paris, and will focus on “New Revenues“ for premium publishers. As recent experience among premium content providers shows, sources of new revenue include e-commerce, events, membership schemes (that include significant extra benefits than a content subscription), consulting/agency services, custom publishing, data sales and listings/classifieds. These activities can be the result of organic growth, joint ventures or acquisitions nonetheless they constitute a distinct new revenue source for publishers within the context of business diversification. 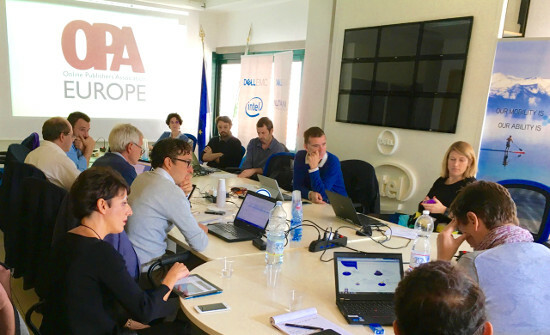 On October 6 - 7, the members of OPA Europe were hosted by the University of Pisa to discuss ‘Big Data in Digital Publishing. Presentations covered applications of Big data strategies in journalism and content creation/personalization/recommendation, marketing, particularly focusing on distribution and user acquisition/retention, and advertising sales and new revenue generation. Our sponsor, Ligatus presented their integrated native placement solution for publishers. 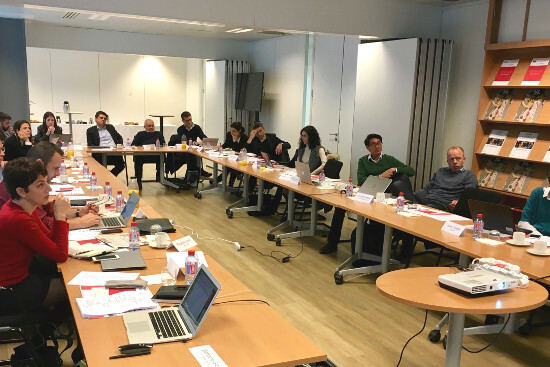 In addition, Professors Paolo Ferragina and Dino Pedreschi of the University of Pisa shared their research on indexing, searching and mining Big Data with the members. Attending companies included Le Figaro, Le Monde, La Repubblica, Dagens Naeringsliv, El Pais, Le Temps, La Vanguardia, Grupo Heraldo, and Lambrakis Press.